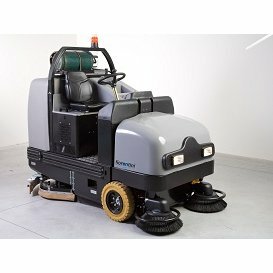 Sweeper scrubber combination machines provide impressive sweeping together with outstanding scrubbing on large floor areas, leaving the floor exceptionally clean. 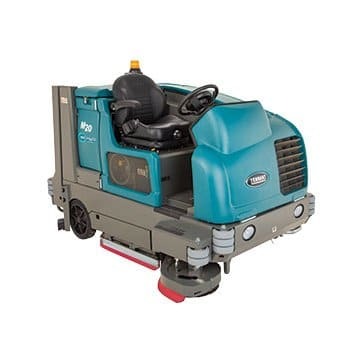 This sweeper/scrubber dryer machine is a great solution if you need to be able to sweep, scrub and dry a large area of flooring in an efficient, cost effective method. 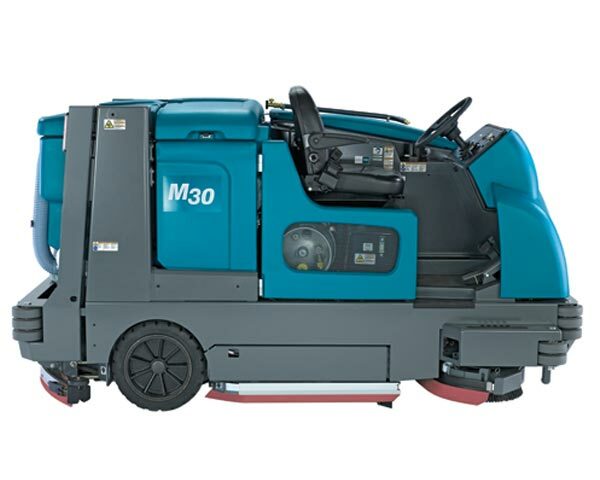 A fully integrated sweeper scrubber, the M30 is engineered for dependable, industrial strength cleaning when scrubbing, sweeping or doing both at once.